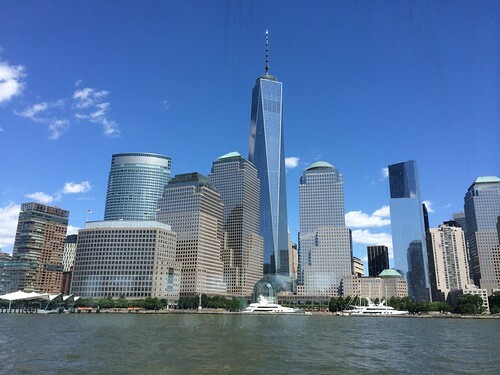 Over the weekend we took a Circle Line boat ride around Manhattan to see the updated skyline with the almost-finished World Trade Center tower. 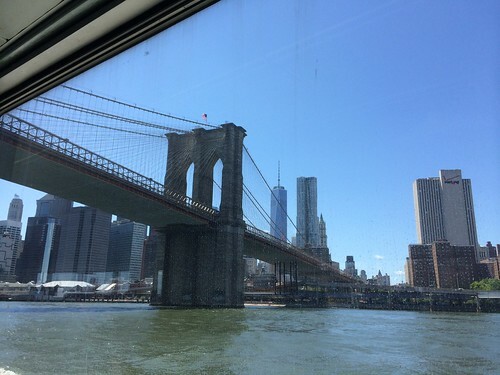 It’s a tour I haven’t taken since I was a kid, and it was nice to be on the water and see the Statue of Liberty and the undersides of the East River bridges again. 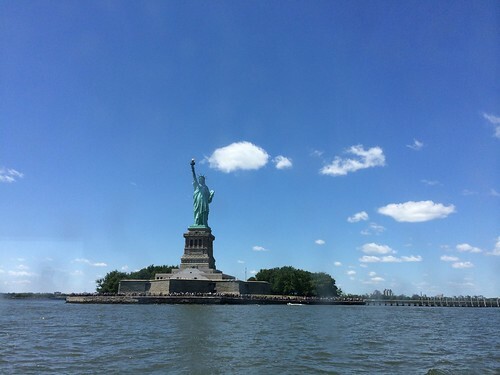 Full Fourth of July Weekend 2014 photo album here, and a Google+ story auto-generated from my Google Glass photos and videos here.